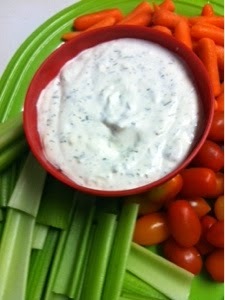 Why spend more money on veggie dip when you can make your own. It would not only be cheaper, but you know the ingredient that go into it. Not to mention it is delicious. 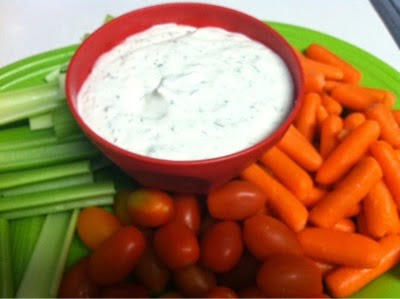 Here is a recipe for home made ranch dip.